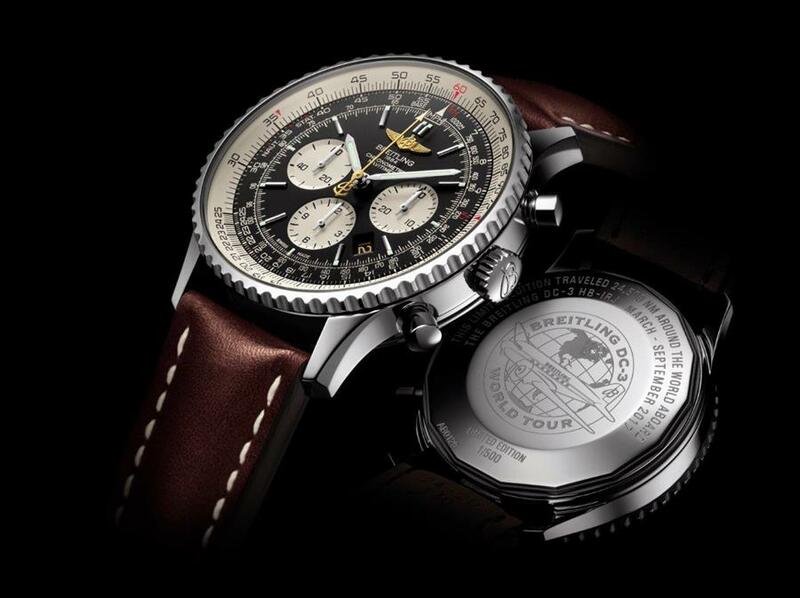 Talk about earning your wings: the latest limited edition version of Breitling’s iconic Navitimer will fly around the world on one of the watchmaker’s jets before being offered for sale to collectors. 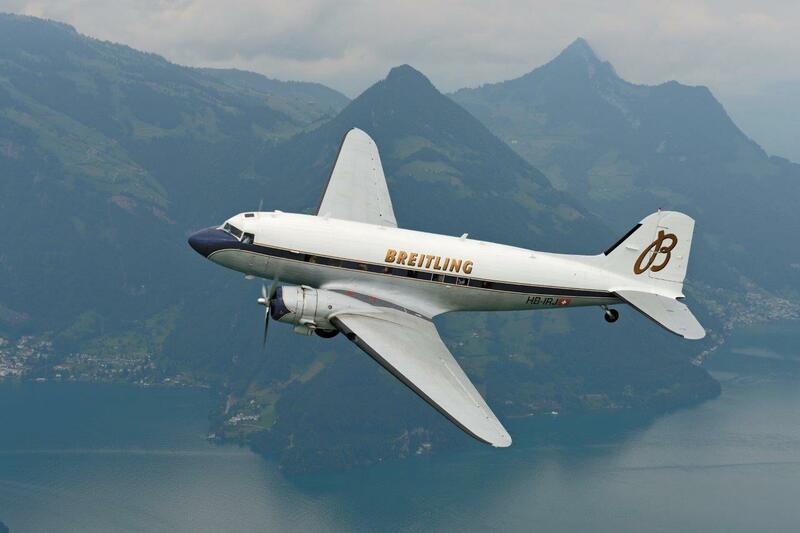 The Navitimer DC-3, limited to just 500 pieces worldwide, is part of Breitling’s attempt to set a world record for the oldest plane to circumnavigate the globe with its classic 1940s DC-3. Having completed its itinerary in Europe, the Middle East and Asia, the North America excursion just got underway in Seattle, the first of 12 continental United States stops the aircraft will make over the next two months. 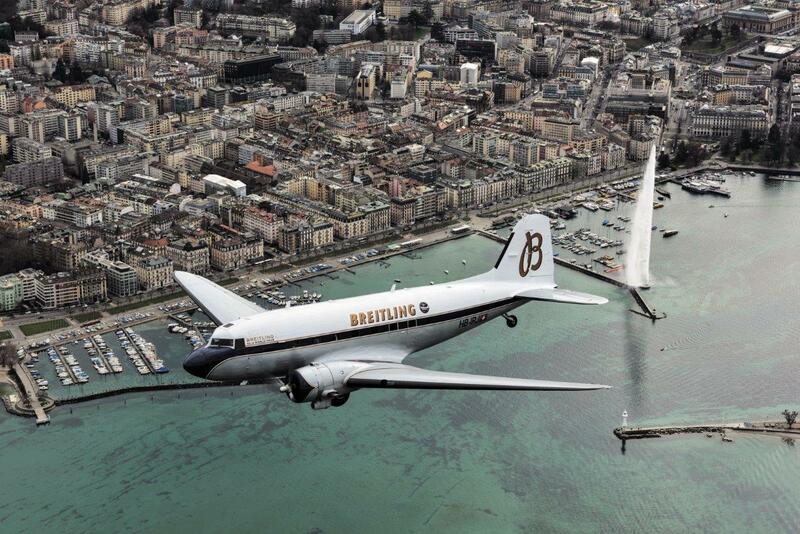 The 77-year-old twin-engine, propeller-driven DC-3 is one of less than 150 examples still in flightworthy condition. Breitling restored the legendary aircraft built by Douglas 77 years ago, as part of its commitment to preserving the aeronautical heritage and sharing its passion for aviation. The DC-3’s speed and range revolutionized air transport in the 1930s and 1940s, and had a considerable impact on both the airline industry and World War II, making it one of the most significant transport aircraft ever made. With a matching watch by Breitling, their aeronautical culture is fascinating. This isn’t the only watch born with military intentions, Rolex has a few of their own, but that is for another day. 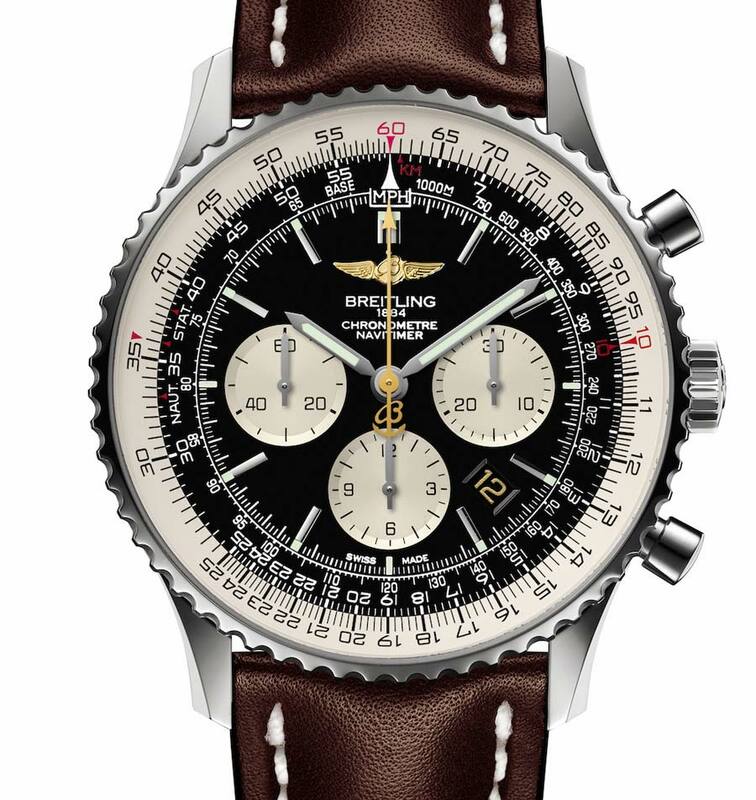 In 1952, building on its business making aircraft instrumentation, Breitling added the Navitimer watch to their collection, a favorite among pilots and the oldest mechanical chronograph still in production. 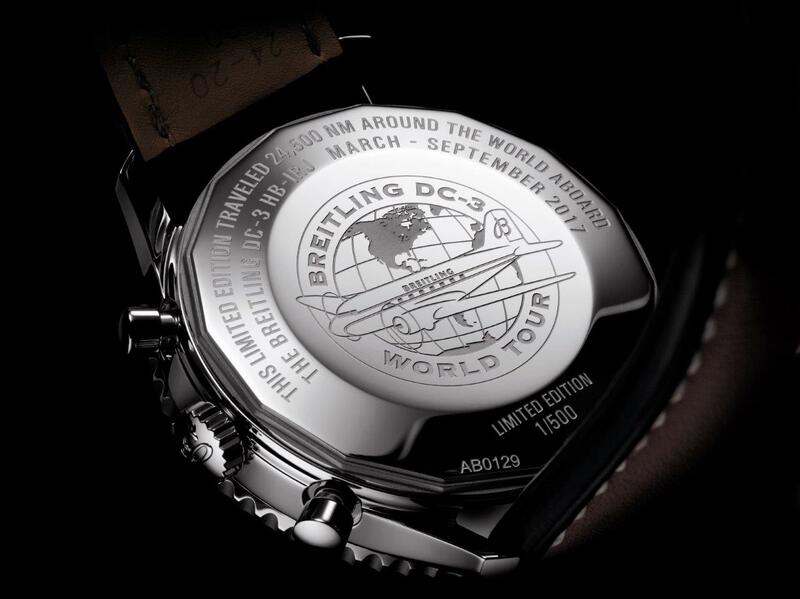 The new 46mm limited edition version in steel, powered by the Manufacture Breitling Caliber 01, distinguished by its caseback engraved with the Breitling DC-3 World Tour logo and its series number. The special watch will become available following the completion of the tour, by which point we predict they’ll be sold out. And each watch will be delivered with a certificate signed by the flight captain. “We are thrilled to present these limited edition Navitimer watches to give our customers the opportunity to take a piece of this historic event with them,” says Breitling USA President Thierry Prissert. “Having these watches circle the globe on one of the most iconic planes in history allows us to share our passion for aviation with people in the United States.” Maybe not quite as cool as a Speedmaster that’s been to space, but not half bad….